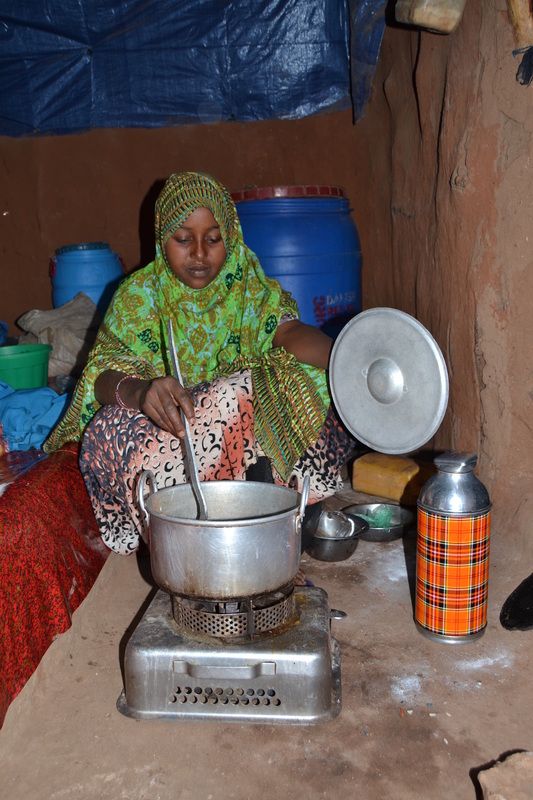 At this time of the year, the families we serve in the refugee camps are never far from our minds, which is why the donations from our year end appeal will go towards putting stoves into the Jijiga camps. Below is a brief profile of Jijiga and a description of Gaia’s work there to date. 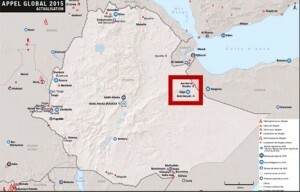 Where: The Jijiga camps are located in Eastern Ethiopia, near the Somali border. History: Kebribeyah, the first Jijiga camp, was established in 1991 following the unrest stemming from the exile of Somali President Mohammed Siyad Barre. Somalia, already on the brink of civil war and experiencing feuding between clans and mass starvation, was left without a central authority figure. As the conflict deepened, thousands of people fled the country to Ethiopia. Between 2006 and 2009, the situation in Somalia was exacerbated by the rise of the powerful Islamic Courts Union. Thousands of people, mostly from Mogadishu, were displaced and fled to surrounding countries, including Ethiopia. 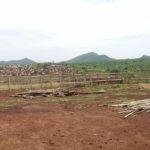 The surge in new arrivals required Ethiopia’s Administration for Refugee and Returnee Affairs and the UNHCR to open the Aw-barre and Sheder camps. Environment: The environment surrounding the Jijiga camps can be characterized as semi-arid and has sparse plant coverage. 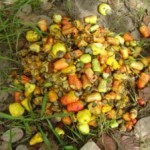 The densely populated nature of the camps has exacerbated the scarce natural resources of the area, resulting in a shortage of biomass (firewood) required for cooking. This reality forces refugees, primarily women and girls, to travel longer distances (an average of eight kilometers) at great risk in search of cooking fuel. Furthermore, competition for limited resources causes significant tension between refugees and host communities. 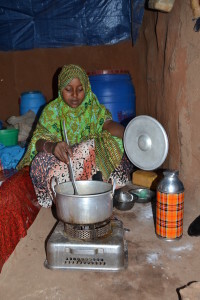 A woman cooks with her CleanCook stove in Kebribeyah. 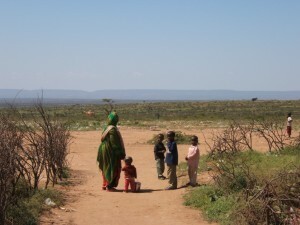 Gaia has been active in the Jijiga camps since 2006. As an implementing partner of the UNHCR, Gaia is responsible for administering the Safe and Clean Household Energy Program. 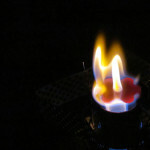 Gaia began by implementing a 200 stove pilot study in Kebribeyah. 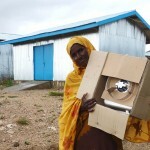 Gaia has delivered 6,893 stoves to the camps, benefiting a total of 40,055 people. 20,998 of these are women and girls. The project has not only delivered stoves and fuel to the Jijiga camps. 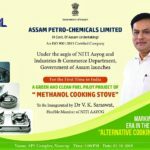 It also brings the positive health impacts associated with clean fuels and stoves, thanks to significant reductions in indoor air pollution. 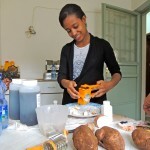 The program has created more than fifty full-time and part-time jobs, 60% of which employ women. 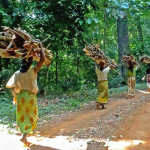 Critically, it has also enabled women and girls to recover the time they previously spent collecting fuelwood, journeys that averaged a distance eight kilometers and lasted nearly three hours. 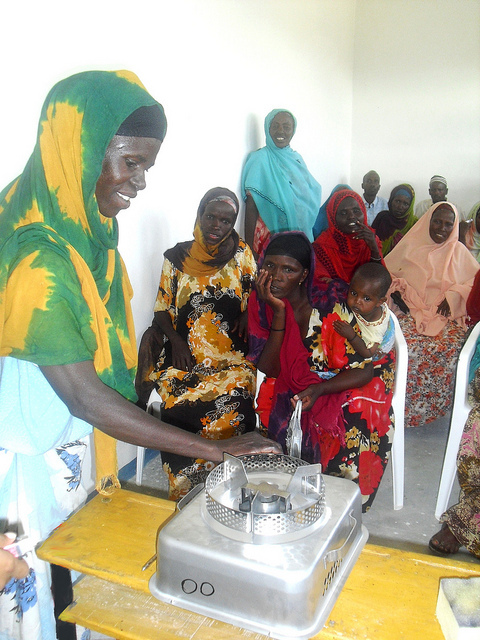 Women in Kebribeyah participate in stove use and safety trainings. We’re extremely grateful for the support we’ve received over the years. Our supporters make our work possible and help us to meet the ever expanding need for clean cookstoves and fuel in the refugee camps! To donate, please visit our donate page.